London, 21 August 2012 – Charlie Neilon, aged 17 from Oxfordshire, passed a big landmark when he became the 100,000th motorist to buy a policy from telematics-based insurer insurethebox. The sale confirmed the company’s position as a pioneer of so called “box” insurance, with at least 75% of the UK market. 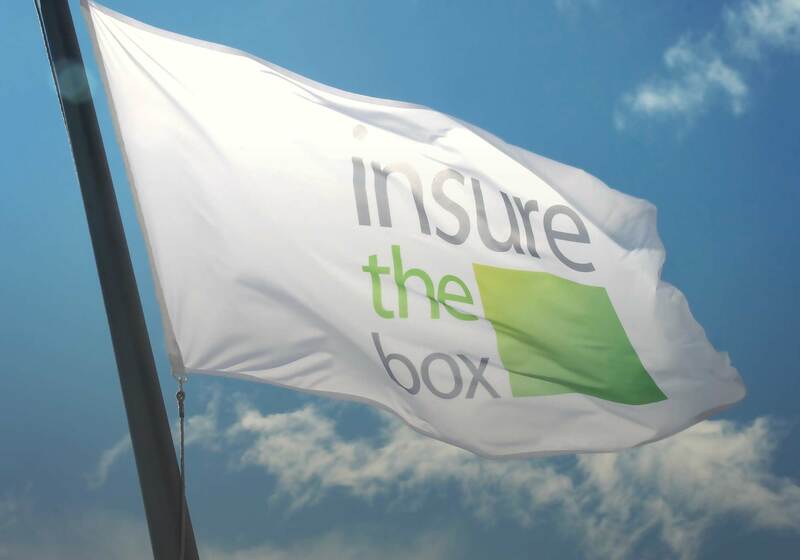 Launched in 2010, insurethebox sells Motor policies on-line, with policyholders buying a fixed number of miles. A ClearBox, linked to GPS satellites, is installed under the dashboard and monitors the car’s movements. If the vehicle exceeds its allocation, the policyholder can buy additional miles on a pro rata basis, although that may not be necessary if they have driven well. Customers can win up to 100 miles of insurance per month based on the safety of their motoring. Charlie had quite a shock from the enormous insurance quotes he received after buying his first car, a Renault Clio. Fortunately, help was at hand with insurethebox. Not only did they save him money (the next quote was nearly £2,000 more expensive) but he thinks the safety aspects of the policy are “brilliant”. “The bonus miles and safety incentives appeal to me because it’s a good reward for driving sensibly and safely,” he says. Charlie plans to use his car mainly to get him to Abingdon & Witney College, where he is studying for a BTech in Media Studies. However, in a reversal of the usual roles, he expects to become a taxi service for his parents. Launched in June 2010, insurethebox specialises in telematics insurance. It sells nearly 7,000 policies per month. Its service centre is based in Newcastle.